Café Plate 12 cm in cork || Design: Kristina Stark. 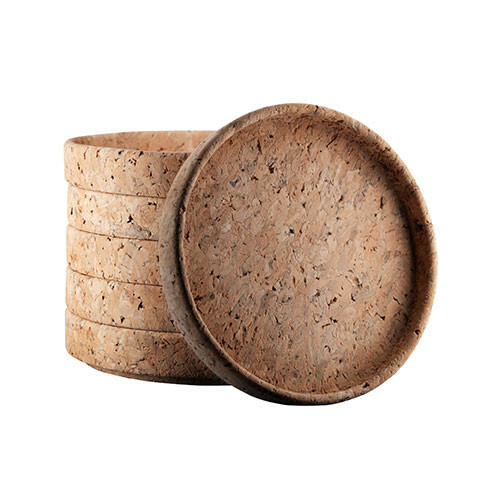 Stackable hand made plate in natural cork. Are also recommended to use with the pots to protect the table from heat and drops. Wipe with a damp cloth if necessary.